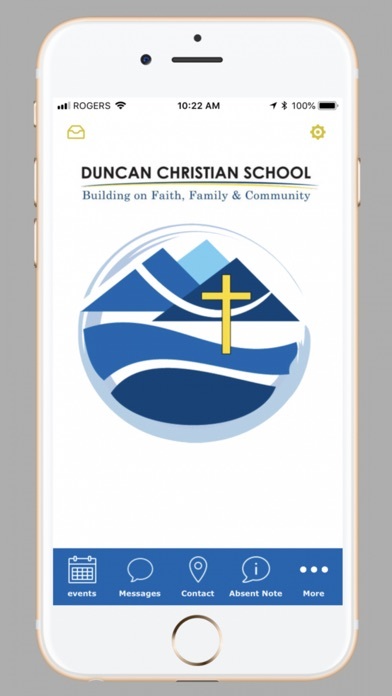 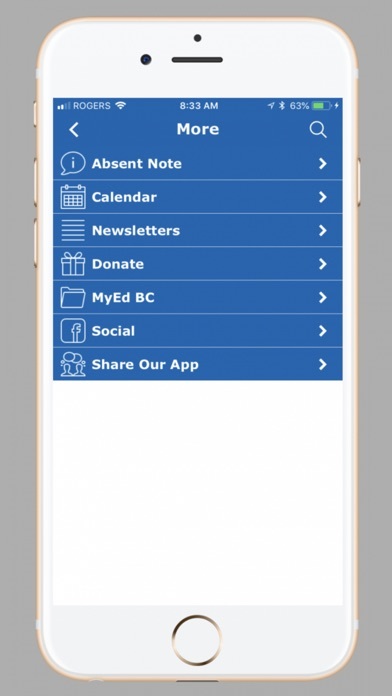 Duncan Christian School - Stay connected with the latest news and events by downloading the Duncan Christian School App. 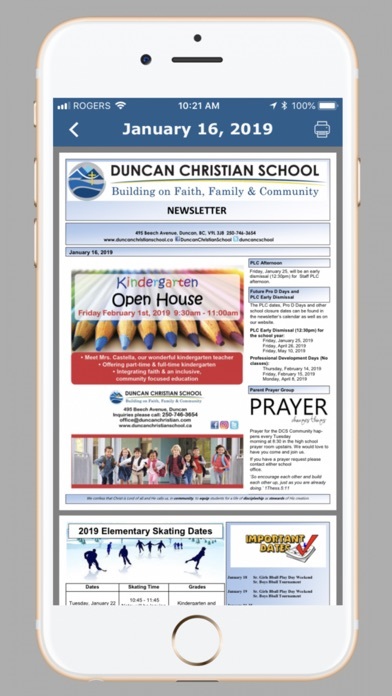 You will be able to view the school calendar, newsletter as well as report student absences. 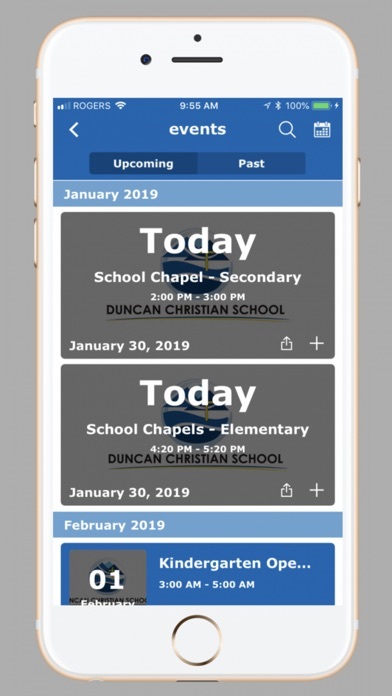 Be sure to enable push notifications to stay up to date with everything that is going on at the school. 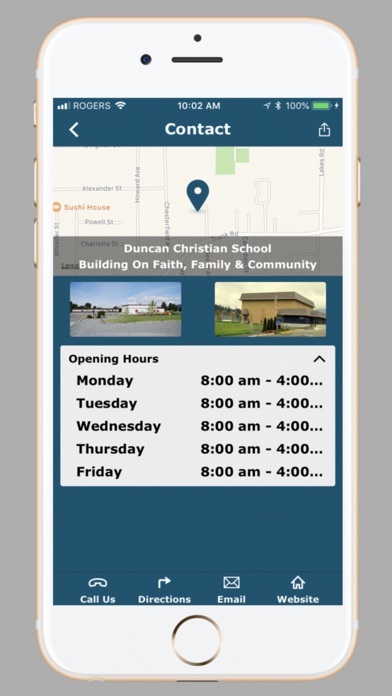 Duncan Christian School is more than a school, it’s your child’s home away from home.